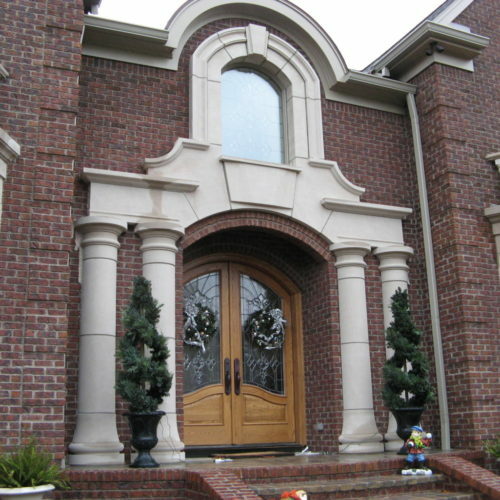 Description: Gold and buff colors. 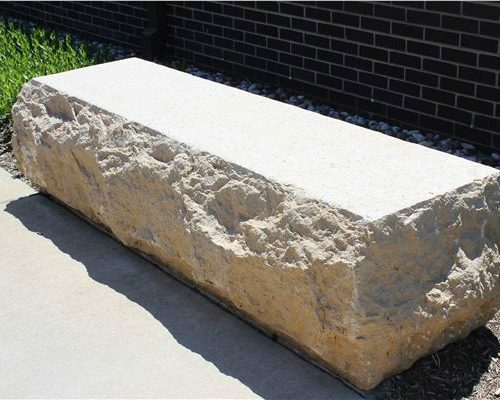 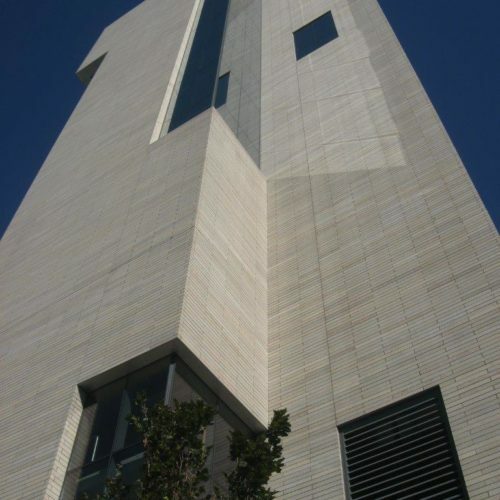 Used in Cut Limestone applications due to its tight grain, High Density, Low Asorpbtion Rate and Gorgeous color which compliments many other materials. 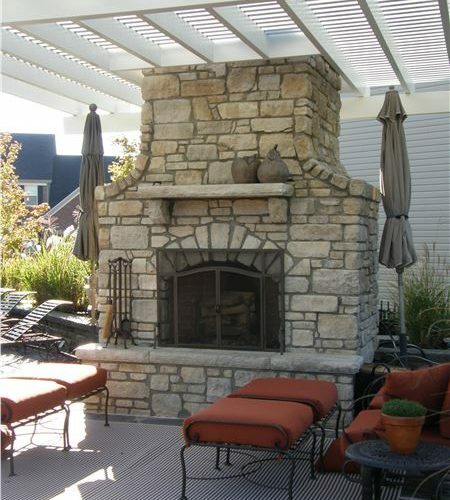 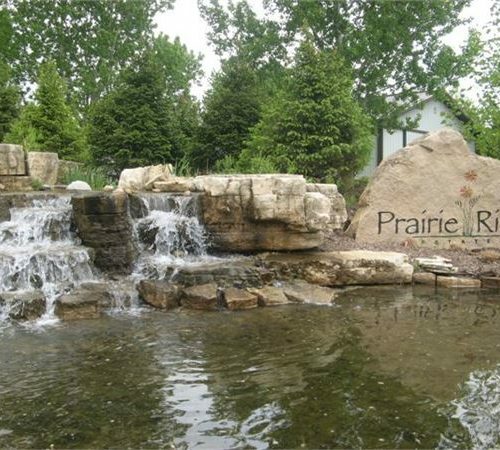 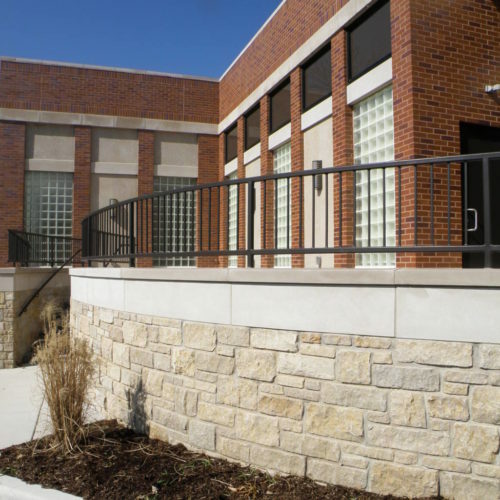 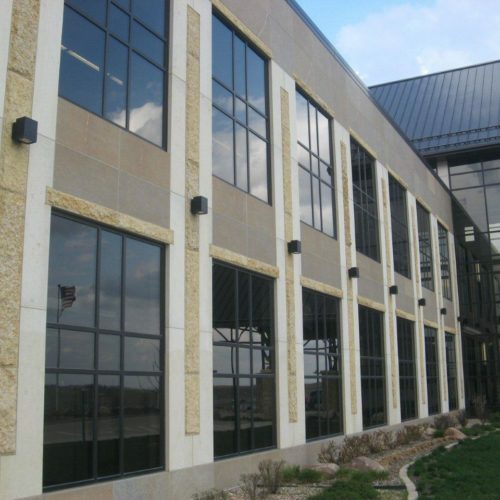 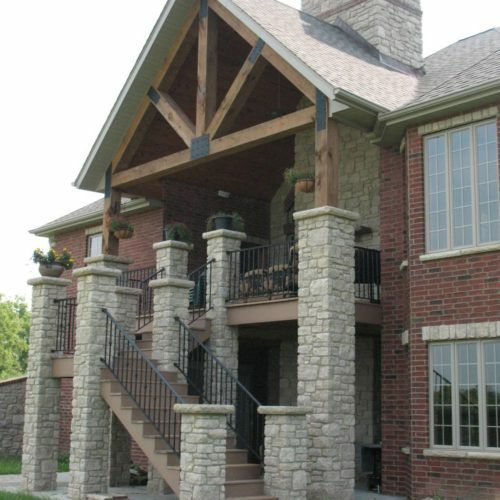 Mankato appeals to both commercial and residential project designs of all sizes. 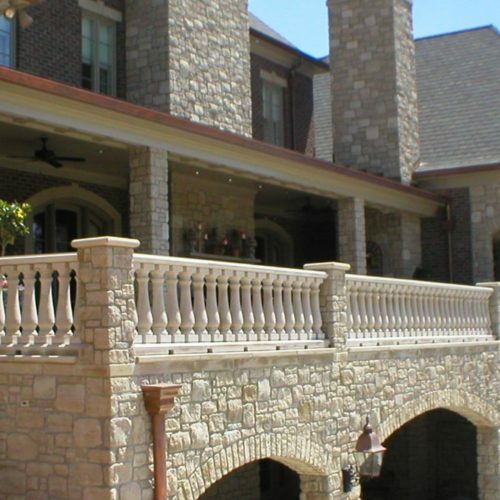 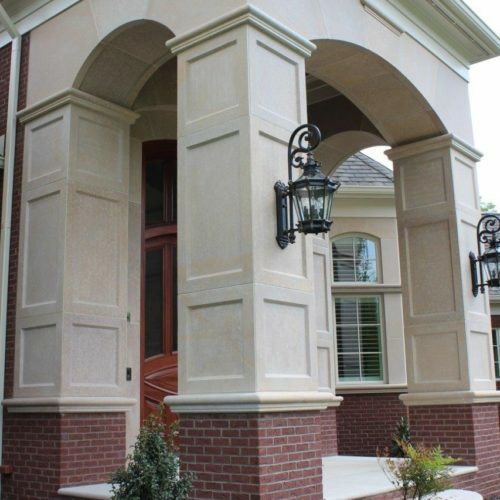 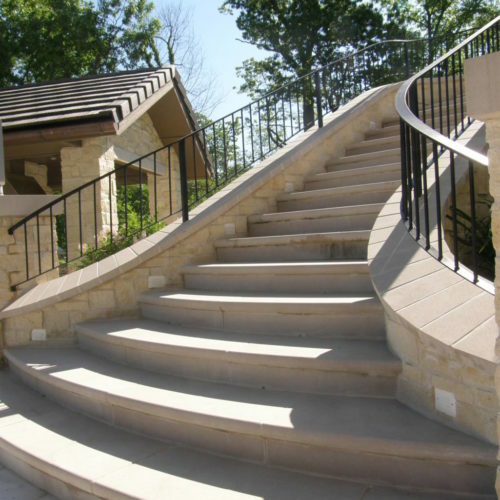 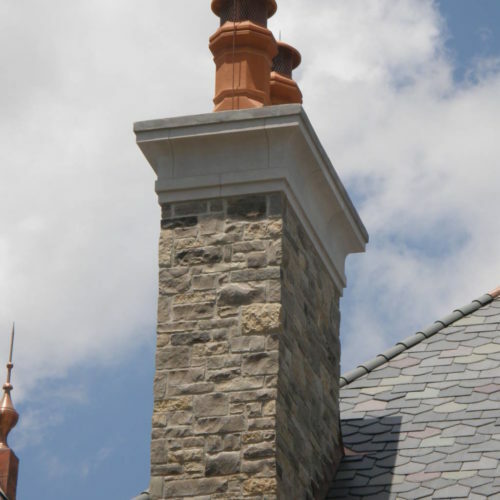 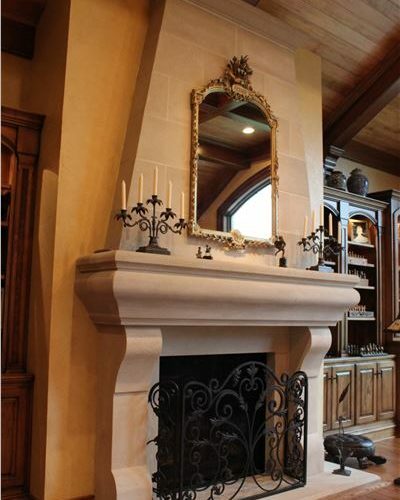 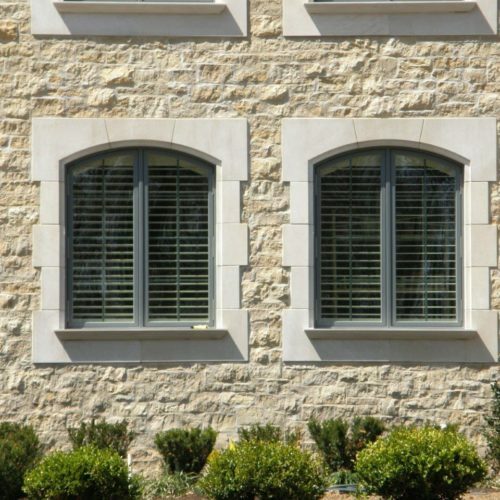 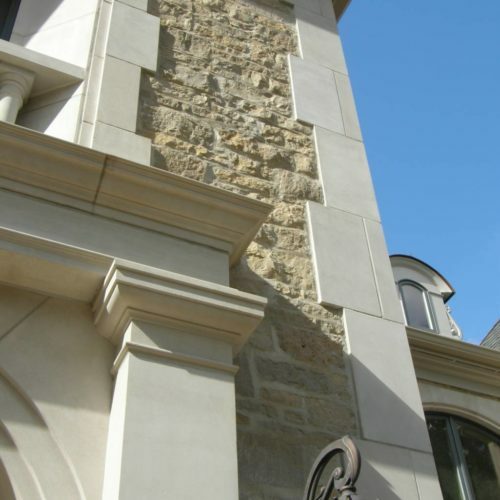 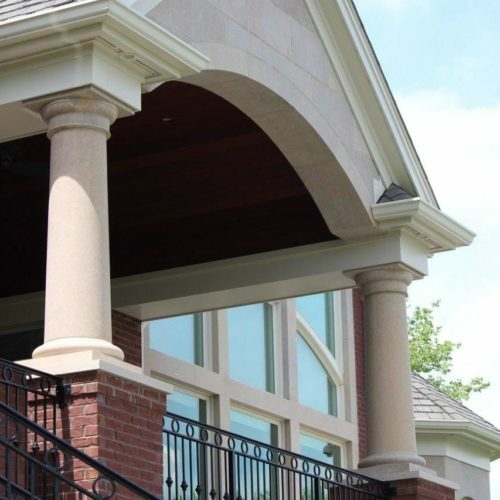 Applications: Balustrades, Columns, Commercial Panels/Cladding, Fireplace Hearths and Mantels, Interior Steps, Jack Arches, Keys, Quoins, Pool and Wall Coping, Sills, Exterior Treads and Steps, Window Surrounds and Custom Carved Pieces.